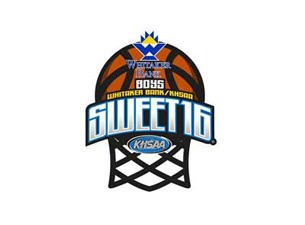 The 2016 Whitaker Bank/KHSAA Boys Sweet Sixteen Basketball Tournament tips off Wednesday, March 16 at Rupp Arena in Lexington. Here is a look at the bracket. Who will win the 2016 KHSAA Boys Sweet Sixteen Basketball Tournament?